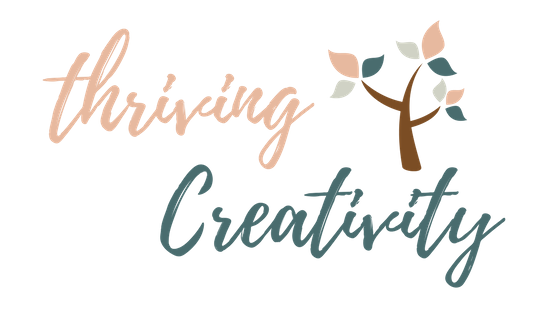 Welcome to the Thriving Creativity Shop! Below you’ll find a neat little selection of handmade goodies. I don’t keep too much in stock but do take custom orders so feel free to shoot me an email if you have any questions! Subscribe to the Thriving Creativity newsletter and get access to my FREE resource library! It’s continually being updated with awesome crafting and cooking resources. Join now and let your creativity thrive!